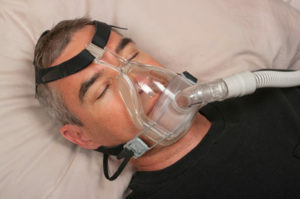 In Continuous Positive Airway Pressure (CPAP) devices, the motor operates a constant-speed radial blower. The low noise level is a crucial aspect as the device is placed directly next to the patient's bed. 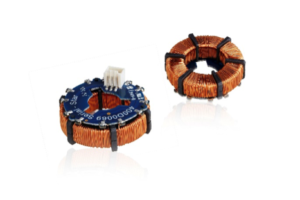 The solutions offered by Electromag are low-power sensorless motors (typically 5 to 20 watts) with small axial dimensions. Our solutions stand out for their low noise and vibration levels, allowing them to be incorporated directly in the device, and reducing the need to use bulky and expensive soundproofing materials. 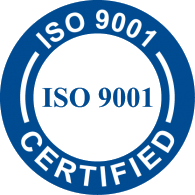 Since 2005, Electromag has produced hundreds of thousands of motors that have been successfully used in CPAP applications. 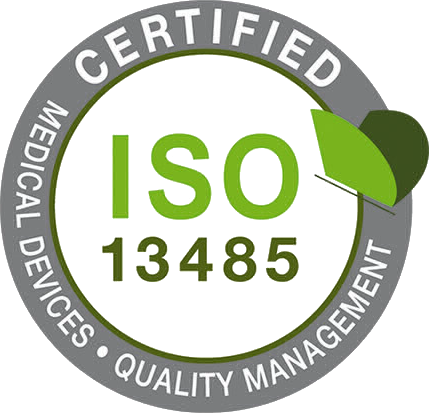 Finally, the sales prices for the motor had to be very competitive to guarantee the project's success in the highly competitive market for homecare devices. The approach Electromag decided on was to offer a toroidal winding motor. 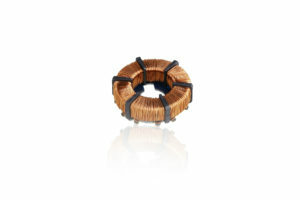 The magnetic circuit of this type of stator does not have a slot and does not produce reluctant torque. The result is perfectly even rotation with no cogging and no background noise. In addition, this type of highly compact winding can easily be produced in large quantities at a very low cost on automatic machines. The simple, robust construction of the rotor features a high-energy magnet and brass balance rings. Balancing the rotor is a true technical challenge because it is very lightweight and because an advanced level of balancing is required. To achieve this, specific automated balancing methods have been put in place. The result is a product that is perfectly suited to the customer's needs and which is produced in large quantities with a high level of quality at a competitive price.